I’ve taught all around the world, but some of my best teaching memories and experiences come from teaching English as a second language. I didn’t have to cram in unrealistic curriculum expectations and worry about test results determining funding. I could have conversations, play charades, and learn more deeply about different cultures. I taught small group ESL to students in Dublin, taught English at an all boy’s high school in Bangkok, at a private language school in Bangkok, tutored students one on one and even tutored a Buddhist monk in Bangkok. They were enriching experiences that enabled me to live in different countries and earn money and vastly improved my teaching abilities and my communication skills. Times have changed since my ESL teaching days. There’s now this thing called internet and globalization making it easier for everybody to teach English as a second language without leaving their house. Although I retired from teaching five years ago, it is a topic I still enjoy talking about. Hang on a minute, I’m not retired! I homeschool my children!! This past week, I was approached with a sponsorship opportunity to share VIPKID, an online English education platform. After learning more about it, I knew it was a valuable opportunity worth sharing with you. 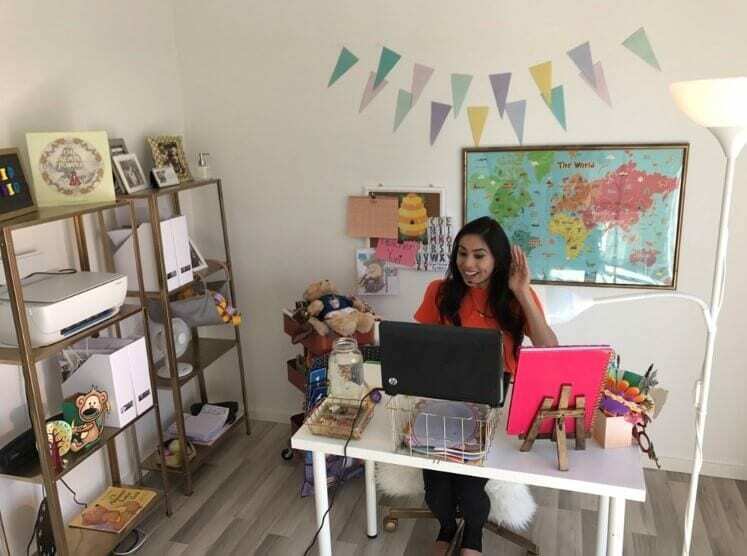 Teaching with VIPKID presents an opportunity for you to work from home and earn money, engage with the wider world, and have enriching and rewarding experiences. Teaching is what enabled me to travel the world for 10 years. I believe it can open similar doors for you. Who is VIPKID best suited? How can you earn money with VIPKID? Is VIPKID a legit company? Parents of Chinese children realize the benefit of raising global-minded children and how English can open up more job opportunities. As a result, learning English as a second language is in demand and booming. This is good news for fluent English speaking people as more opportunities arise for you to help Chinese students learn English. This does not necessarily require you to hop on a plane to teach in a school in China. This, of course, would be an excellent experience and one we support, but it’s something that is not always feasible for everyone. The demand for more Chinese to learn English has given birth to a multi-billion dollar online education market where English speakers from the U.S. and Canada bring local language curriculum and instructors to their home country via live streaming technology in their own virtual classrooms. Last year, the market for online language lessons in China stood at 30 billion yuan ($4.5 billion), according to consultancy firm iResearch. Between now and 2019, it is projected to grow more than 20% a year to reach 52 billion yuan ($7.8 billion), when the country’s entire online education sector is valued at 270 billion yuan ($41 billion). That’s a big piece of the pie you can eat all from the comfort of your living room. We do hope you save the money you earn though so you can travel more! VIPKID is an online English education platform allowing children (4-12) in China to take classes from North American teachers from the comfort of their homes. VIPKID, started in 2013 and, as of summer 2017, has over 200,000 students. VIPKID designs a unique curriculum that combines EFL teaching best practices with the U.S. Common Core State Standards – fostering creativity, critical thinking, and curiosity for our hundreds of thousands of learners. Teachers deliver these English classes online in a 1:1 environment to students between the ages of 5-14 years old from the comfort of their homes or wherever in the world they may be traveling! First and foremost, people who enjoy teaching and are looking for ways to earn money online providing a valuable service. Stay-at-home moms looking for ways to earn money working from home around the hectic schedule of their parenting lifestyle. Expats already living abroad teaching English. I used to have to catch the bus into Siam Square every Saturday in busy, polluted Bangkok to get to my private language school and earn supplemental income. How nice it would have been to have this opportunity to not leave my home and do the same thing. Professionals wanting to earn extra money and save to travel. Current teachers looking to supplement wages that never match your worth!! I KNOW! Retired teachers wanting to stay connected to teaching and earn play money. I know so many retired teachers in the US trying to find odd jobs to not only make money but have rewarding experiences teaching without classroom pressures. You get valuable experience teaching English as a foreign language. It’s flexible – you can create your own hours around your schedule. You can choose how many hours you work – part time or full time. All materials are provided by VIPKID. This is hugely important. As a previous teacher, I can tell you that sourcing your own materials, and lesson planning is very time-consuming. To have it ready for you will make your work (and the money you earn) so much easier and more rewarding. You can then focus on quality and enjoyable teaching. No grading. This is awesome! I can’t even begin to tell you how painful grading is for a teacher. No need to know Chinese. The best way to learn a language is through immersion, so it is better that you do not know Chinese. Lessons are only 25 minutes long. Cool bonuses and incentives to help you earn more and have a better ESL teaching experience. A supportive Facebook group for the English language teachers to share ideas and help each other. The good news is, the application process to teach english online to Chinese students is not entirely easy. This is good news as it ensures quality and professionalism is a priority. From a teacher’s perspective, it is not good to have anyone show up to teach who just wants to earn some money on the side. Offering a valuable service, and having solid teaching skills, is a priority. Participate in a 10-minute virtual interview/ teaching sample. This mock teaching experience is an excellent way to see that you have the skills and qualities of a teacher and it is an experience you’ll enjoy. You’ll also get a rubric summary outlining your strengths and weaknesses, which is essential information for a teacher to have. These types of observation reports always helped me to become a better teacher. Don’t be nervous about this. You’ll get a chance to prepare for the mock interview. Just give it your best and have fun with it. Intro to Teaching training (2-3 hr), which consists of YouTube videos that explains their teaching methods, the dos and don’ts and general information about booking, how to use their platform, etc. Mock Class/ Practicum. This is to ensure that you are comfortable teaching and are implementing best practices. Contract Signing. Contracts are signed for 6 months at a time. Start teaching your Chinese students. Before applying, ensure that you meet the work qualifications above. VIPKID gives good teachers the opportunity to build up a large student based so they can work from home on a full-time basis. $1 per class for showing up on time and teaching the lesson according to schedule. $1 incentive for finished classes. which means you can earn up to an extra $4 per hour. 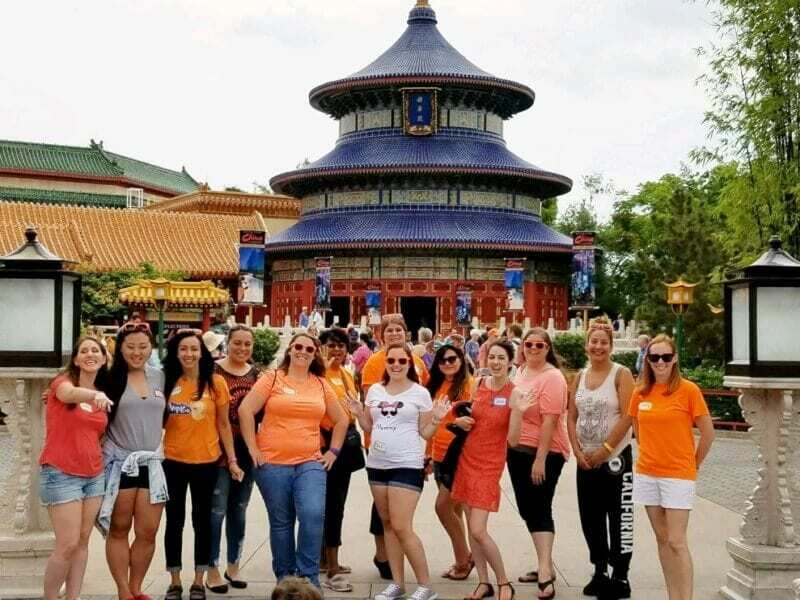 VIPKID also constantly offers incentives including cash, prizes, even trips to Beijing! From my research, VIPKid is indeed a legitimate company. It’s the fastest growing online education platform globally and offers a valuable and professional service. I’ve come across many happy teachers embracing this working from home opportunity, earning good money teaching english online and having fun doing it. Forbes has ranked VIPKID as #5 on their list of top work-at-home jobs. VIPKID is said to be valued at $1.5 billion, four years after it was founded in 2013. VIPKID has a solid business model which works for everyone and caters to the growing Chinese middle class. Chinese families get quality English teachers for a fair price, and teachers can make supplemental money on their own time. VIPKID has two important social projects. Their research institute at Stanford studying how children learn languages and they have rural schools in China Project where VIPKID teachers get connected to a lower income rural school and teach English to the class, virtually. VIPKIDS trains and prepares you for the job. They want you to be the best teacher for the students. The prepared curriculum makes your job so easy. You can just show up and have fun teaching. This is my favourite part to VIPKID. Incentives mean you can earn more money. I think the rate per hour is good considering you have no planning or grading to do, you can work from home and you don’t need to source your students. It’s the fastest growing company in a rapidly expanding market. My blog is how I earn money now, but if it wasn’t and I was still teaching, I’d jump all over this opportunity. It honestly looks effortless and fun. I remember when I first moved back home after three years abroad, I had nine students I tutored for $20 an hour. I was traveling all over the place and preparing all the work. If only this online education program was available back then! 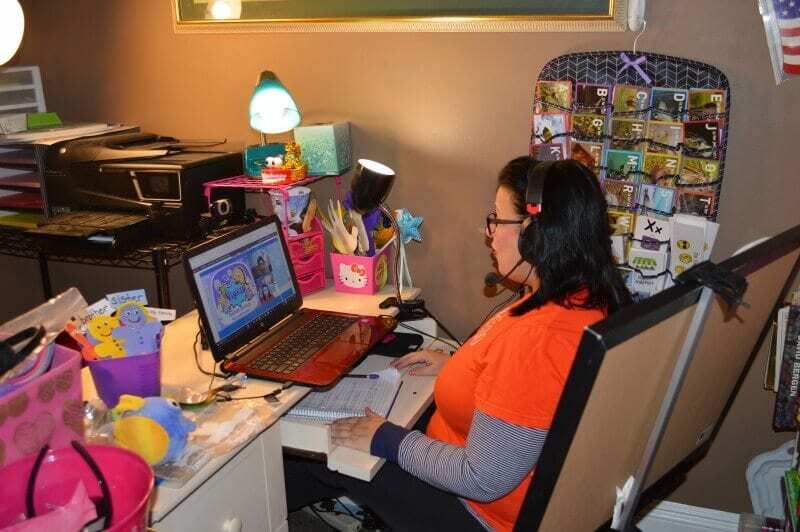 With VIPKID you are set up for success, have a lot of support, and you can work from the comfort of your own home and be more in control of your day. Plus, with the growing Chinese market, there seems to be a lot of security for work potential. If you are a global nomad, this is a job that could earn you enough money to keep traveling. Four hours a day would give you $80, which is plenty to live off in many countries. If you are dreaming of a life of travel, this is a brilliant way to earn money on the side for savings and to get an insight into what life aboard would feel like, which in turn will give you more motivation to make it happen. I’m glad to leave you now with the application form. 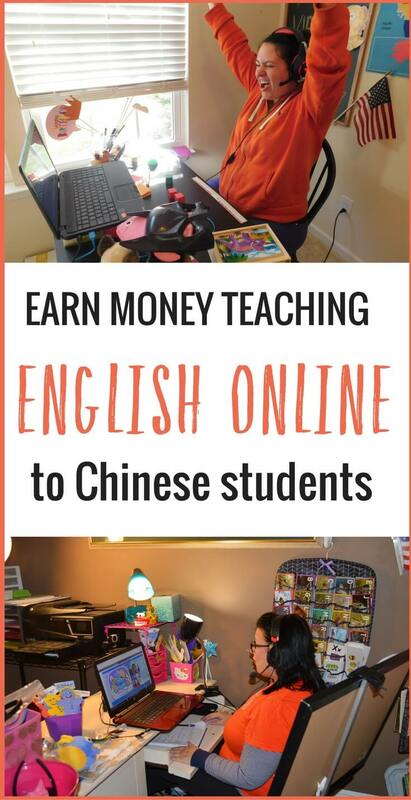 Click here to get started earning money teaching English online to Chinese students. What do you love about the VIPKID opportunity? 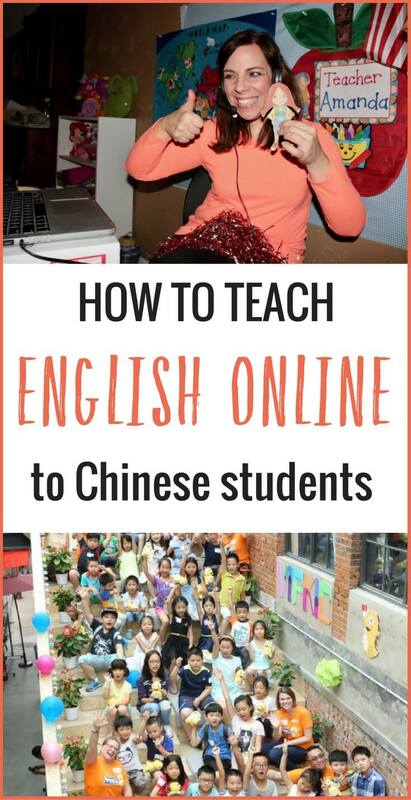 Would you enjoy teaching english online to Chinese students? I am very interested in tutoring Chinese students in English. I have a major in English and have taught for more than ten years, in all age groups. I have also published a book, a curriculum for children, and hundreds of magazine and newspaper articles. Make sure you click on the link in the post to apply for the opportunity teaching english online to Chinese students. We can’t help you in any other way. Good luck! How are taxes collected for USA citizens? I’m not sure how that works. I’d reach out to VPKID and ask them. I’d say you’d be an independent contractor so would be responsible for putting money aside for your tax out of the money you earn. But I’d definitely check up on that. I am a qualified South African teacher. Would I be allowed to teach English to Chinese students? Hello, I have two questions. I already ‘teach’ English conversation, to adults, in Europe. Would you know of something similar that doesn’t involve children? And re. the VIPKids, I had a look, and I understood that the wage would be max. 14$ an hour, IF you are very good… Where do you come up with the 14$-18$? Thanks. There are bonuses they offer which then increases your hourly wage. I don’t know of anything that doesn’t involve teachng children, but I am sure there would be something similar for adults. Perhaps reach out to VIPKId and see if they can recommend a company. I am a Turkish Citizen who lives in NY. I am not an American citizen but having had grown up in States , English is my second language rather then being my foreign language. I am also a certified English teacher. I am sharing all these to inform that you do not need to be in USA or Canada nationality to teach for / with VIPKid. I did and a PoIish friend who lives in London for a long while is doing so at present. Thank you for the informative site, great use for us teachers. Could someone tell me if I need to know Chinese in order to teach English to Chinese students? If it’s not necessary, could someone explain how the teaching process goes in a sentence or two? I am just wondering if you have a corresponding company here in the United Kingdom as I live in London, England… I am so interested to do this job as I am a secondary school teacher by profession. I look forward of hearing from you…. There isn’t one I have heard of. It would be fantastic if they did bring on teachers from other countries I am sure there is something similar out there. I love working with children and have bee teaching for 18 years already although I do not have a bachelors degree but completed my level 4 diploma. I have just completed my MSc and have tutored and taught students from ages 8-20. I completed my TSL with Xplofre Asia in 2012 and would like to teach on line. I am a South African and I am not sure if this would be a problem. It sounds a very attractive opportunity as I would like to stay at home. I have worked as an English teacher for the last twenty five years. I live in Mexico City. I hope you consider me for this job! Can Australian citizens apply for these jobs? My name is Julienne, or Jay for short. A few of my close friends/teachers have recommended that I try VIPKid due to a change in my work schedule. They absolutely love this program and believe it’s exactly what I’m looking for! I obtained a TEFL while in Thailand and have now been teaching for over 5 years now. I first taught throughout Thailand for about 3 years and currently at a College located in Sydney. I noticed that a Bachelor’s Degree is a must to be considered. I’m just curious if being that I have many years experience, if that could possibly be looked over. It’s best to reach out to VIPKID to get answers to your questions. We aren’t connected to the company, we just shared about it on our blog. I have over 1 1/2 years of experience in mentoring and teaching Refugee populations over the course of their arrival into the United States, including helping to teach English as a Second Language on the go-wherever we were in that time. I also have over 2 1/2 years of experience, working with locals over seas and from time to time also doing one on one English classes or volunteering at schools around the globe to help teach English. I noticed in the Online Teaching jobs, one of the requirements is to have at least one full year of teaching in a school setting or a home schooled setting or a mentor setting. Would my experience qualify? I’m not sure. I’d reach out to VIPKid and share your experiences. We’re associated with the company we just share what they do! I know some vipkid teachers who have only been in preschools or even piano teachers. Seriously it is a bare minimum requirement. I think the big thing for them is that you have to have your bachelor’s degree in something. Reply to me here if you are more interested and I’m happy to give you as much information as I can. As I posted below I don’t give out my work for all code because I have zero interest in recruiting anyone. I will give you information and tell you everything I know. Read my comment below as to why I think everyone should learn more about vipkid before they apply. I love what I do with them but there are zero guarantees with this company and they have over hired teachers. I’m a teacher in Australia. Can I join VIPKids or is there another platform you suggest for me? It’s only Americans at the moment. I don’t know of any other program that takes Australians. You could maybe reach out to VIPKids and see if they do. China offers excellent opportunities for native speakers who are interested in teaching English in public and private schools. At present, the Chinese people demand an improvement in their English language skills and are a priority issue for the Ministry of Education. Teaching English in China can bring a lot of opportunities (teachinchina.cn). This site says Bachelor degree. How about nine years experience teaching English in China at all grade levels? From kindergarten to University. As well as private tutor. I’m teaching there anymore because my next birthday I will turn 60 years old, China’s mandatory retirement age. 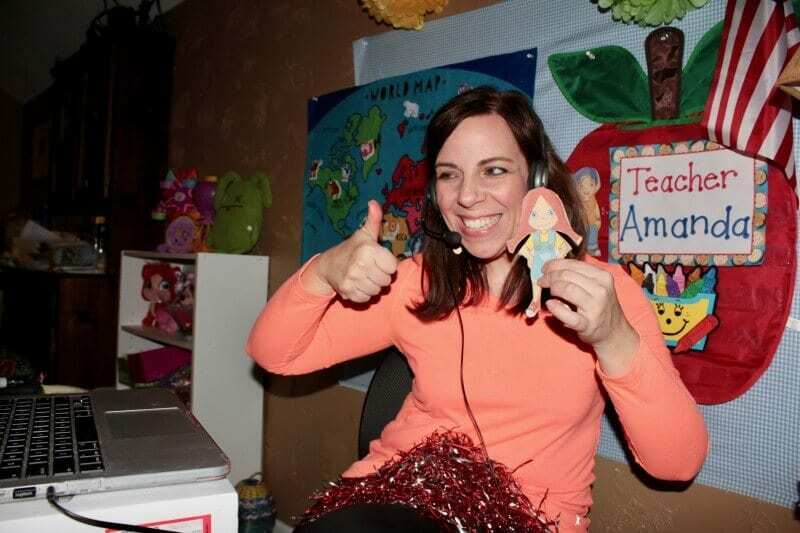 I loved teaching and VIPKID is perfect for me. Except I have no bachelor degree! I’m hoping my experience will convince you to consider me. Hi Peter. I’d reach out to VIPKIds to ask them. We’re not affiliated with the company, just shared a review of it. You sound very qualified to me! Hello again. I wanted to add to my previous note about I have many references, through WeChat that will testify to my abilities. I clicked on the site. They asked for my email and password. Why would they need my password?